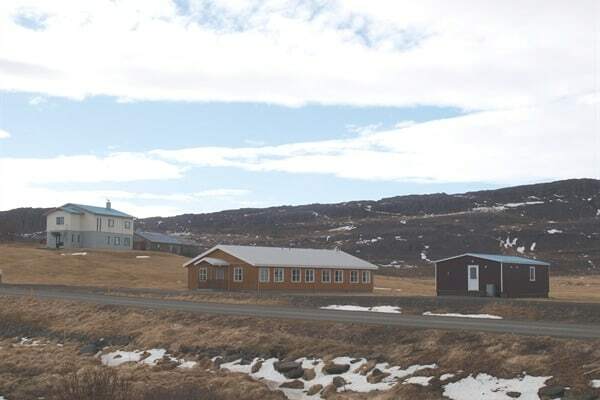 Skipalaekur combines all the advantages of rural and urban residency.This peaceful heaven in the Fell region -which boasts some of the most splendid views East Iceland has to offer – is but a stone´s throw away from all the service centres of Fellabær and Egilsstaðir. The Skipalækur camping place has all the facilities required for a successful and enjoyable stay. 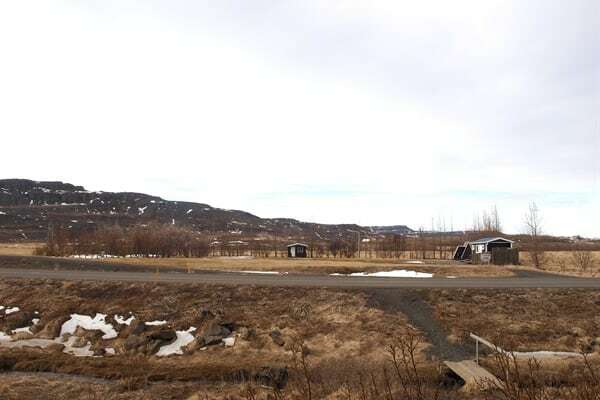 If this camping are doesn’t satisfy your needs and necessities, you should check Husavik Camping Ground. Rooms without bath and shared living room, WC and cooking facilities. Suitable for up to 10 people. Family rooms for 4 people w. private WC and sink, shared shower-, cooking- living room facilities. Bed w. linen, w/without breakfast, children 2-11 years pay half-rates. Room w. bath – refrigerator and kettle in room but no cooking facility at hand. Bed w. linen in double rooms along with breakfast buffet. Extra bed is optional. 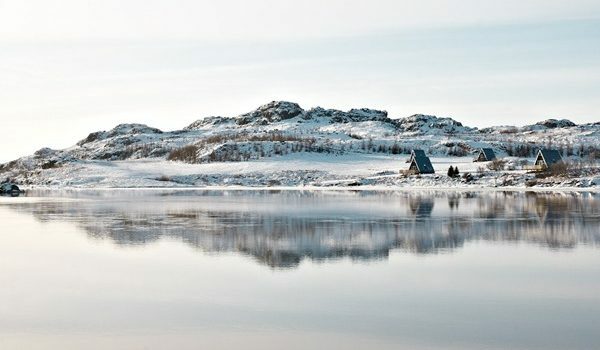 The five Skipalækur chalets, situated on the banks of lake Lögurinn, offer exceptional view. Each chalet comes with furniture, bathroom and shower, a small kitchen w. stove and a refrigerator. TV, radio and a grill comes with every chalet. Three of the chalets can accommodate four guests while two are tailored to the needs of two persons. Each hut has space for two extra persons. Bed linens are available upon request. Cleaning is not included. On the following link you will find all information you need from the best travel guide to Iceland.